Home EDUCATION Schools urged to embrace CBC to enable learners realise full potential. Schools urged to embrace CBC to enable learners realise full potential. 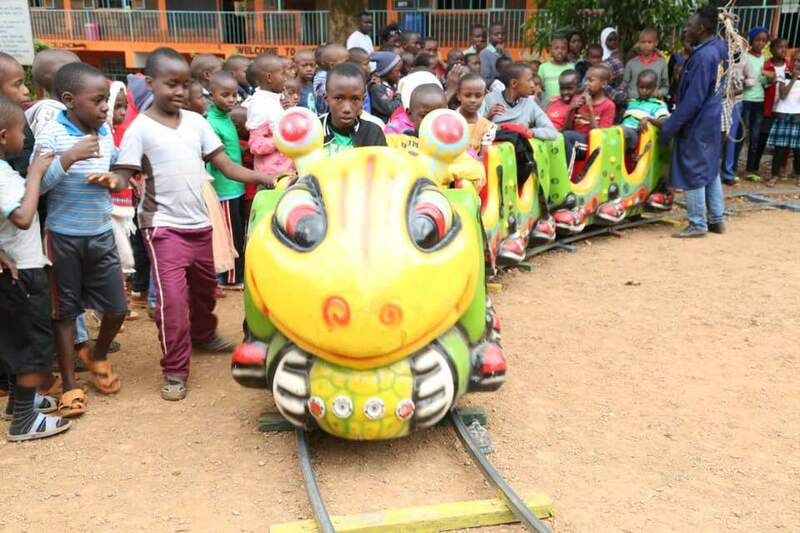 Pupils of Technology Primary School in Kiharu Constituency Murang’a County have been treated into a Fun Day as a way of nurturing their talents as per the new education curriculum of ensuring Competence Based Curricullum (CBC). The Holistic Basic Education ensures that despite good performance in class, the pupils need to be competent in various activities. 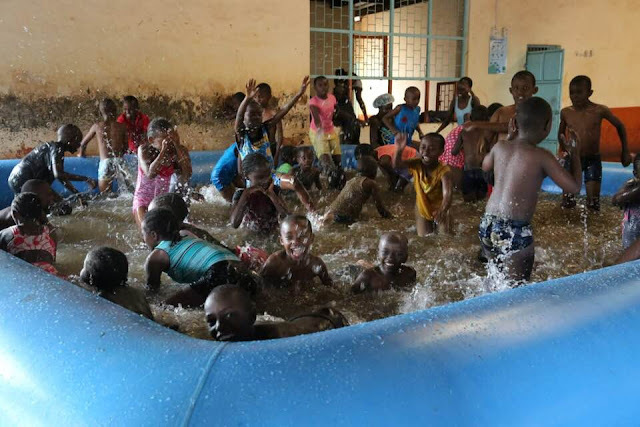 Head teacher Mrs. Beatrice Wachira noted that the pupils were taken through the competence activities to enable them unwind and refresh themselves out of a busy schedule they have heard throughout the learning process. She noted that some of the pupils are so good in various activities which can probably take them to greater levels in their life’s career. 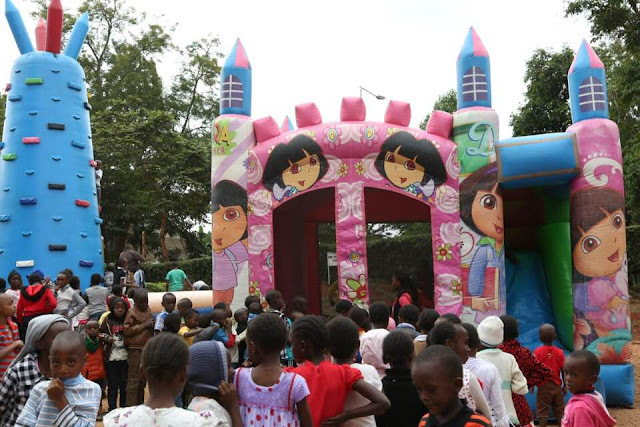 Some of the pupils we engaged during the activities admitted having realized their talents during the Fun Day, with some saying that they have heard certificates during such celebrations. Hadassah Nyawira is such pupil who aspires to become a model in life and having gotten a chance to do it at the first time. She was exited and says that she want to show the world what she can do. Majority of the pupils who participated enjoyed the day that helped them realize much that they can do. The organizers of the event, 42 Concepts, lauded the move and urged other schools to borrow a leaf from Technology Primary School, adding that they are professional dancers, something they realized during a Fun Day while at school and dancing have been earning livelihood for them. They urged parents to encourage their children to pursue their talents.